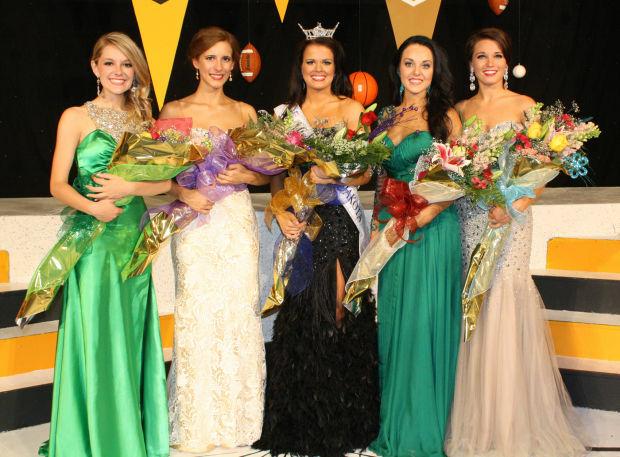 QUICK JUMP: Contestants Pageant Information How to compete in Miss South Dakota 2013? Miss South Dakota has been wearing the crown for 71 years, originating in 1946. We are one of the largest providers of scholarship dollars to young women throughout our great state. The Miss South Dakota Scholarship Pageant is a non-profit organization that awards scholarship dollars to outstanding young women to help advance them academically and professionally. Participants have gone on to achieve major success in diverse fields including medicine, law, business, broadcast journalism, theater, politics, literature and more. 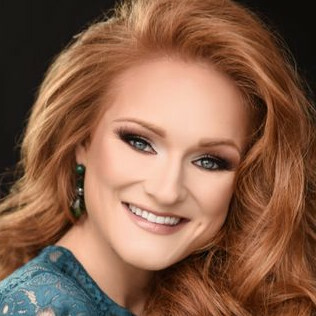 The Miss South Dakota Pageant is an official preliminary of the Miss America Pageant, the nation's leading achievement program and the world's largest provider of scholarship assistance to young women. Participation in this program provides young women with the opportunity to promote a platform of community service, share their talents, intelligence, and positive values while serving as role models in their communities, all with the support of dedicated volunteers assisting them in their pursuit of academic excellence, service and lifelong success. The Miss South Dakota Scholarship Organization operates within the guidelines of the Miss America Organization while stressing individuality, personal development, communication skills and physical fitness. How to compete in Miss South Dakota Scholarship Pageants?